note: This is very old unsupported project. I just slightly refactor code to support recent Linux, macOS and Emscripten. Arkanoid is still as fun now as it ever was. Whether on a big old arcade box or on your Mac, the game always manages to keep its fun and excitement. 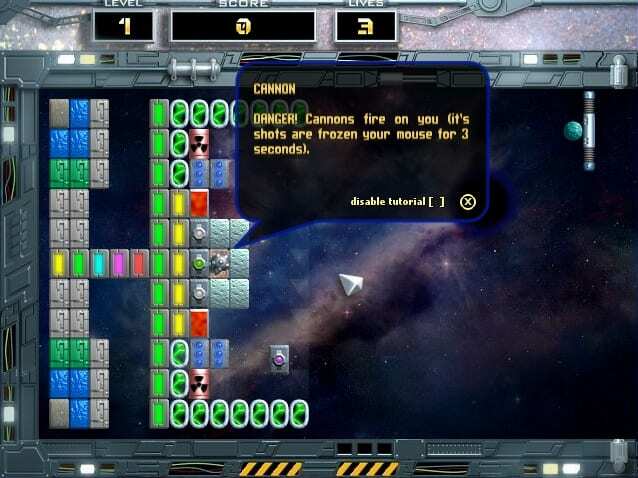 Arkanoid: Space Ball puts you in control of a little spaceship, with your goal being to destroy as many colored tiles as you can by hitting a ball back and forth. 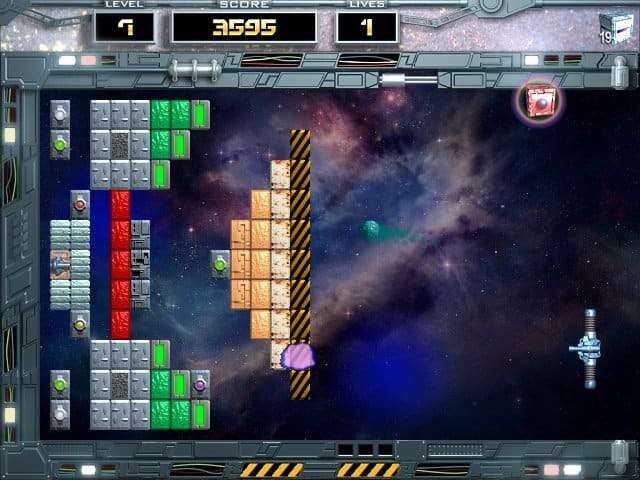 Arkanoid: Space Ball comes with plenty of bonuses and varying difficulty levels. The quality of the graphics and sound isn't amazing, and I have to admit I expected something a little better, at least to separate Arkanoid: Space Ball from other games of the same genre. 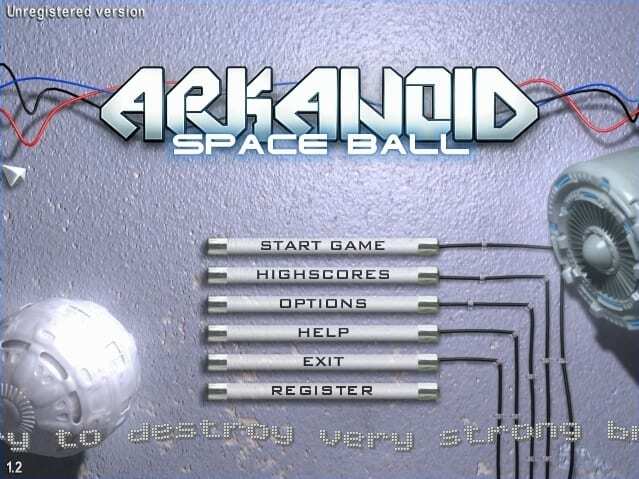 Arkanoid: Space Ball comes with a level generator and editor, good for coming up with your own challenges, but most players will probably not matter with it. Copyright © 2006 Andrey A. Ugolnik. All Rights Reserved.